Cover your children's ears because Bill Nighy is about to cuss the paint of the walls this Christmas. 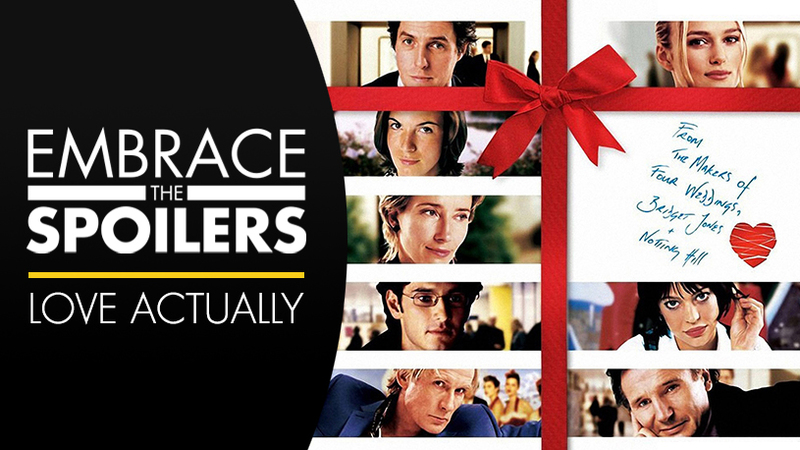 Embrace the Spoilers is here to kick off their Christmas movie season with 2003's Love Actually. Embrace the Spoilers is Amove's spoiler-filled show. This time with Jocelyn Moffett and Garrett Weinzierl spoiling Love Actually.